LEASE PRICE TO BE DETERMINED DUE TO EXTENSIVE RENOVATION. 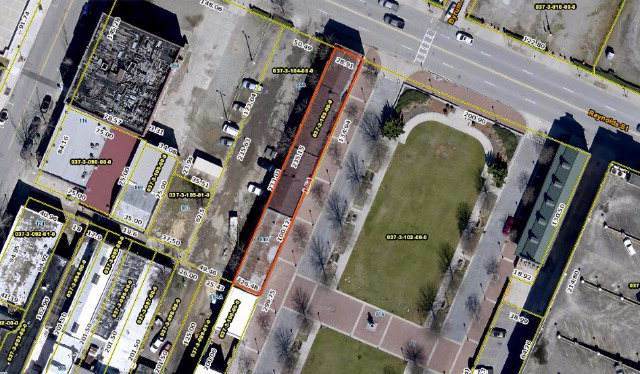 Prime location near the City Convention Center complex and the new hotel currently in the planning stages. City garage parking available. 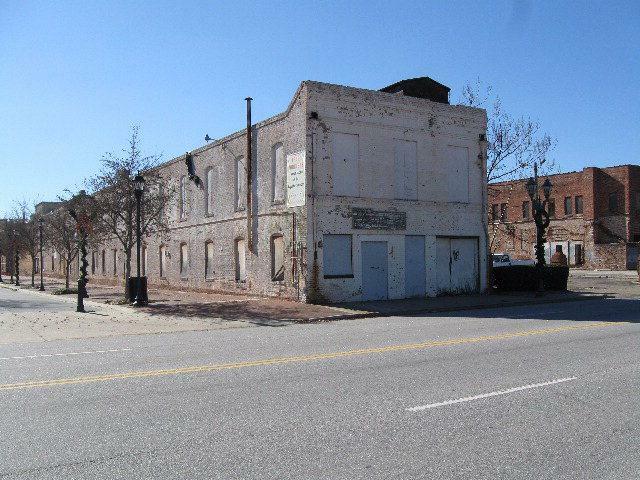 Formerly warehouse property near the old Augusta Jail, the building would be perfect as a brewpub. Landlord will provide a new roof and floors.